Redmi Note 7 price, specifications, launch date and everything you need to know! The price of Redmi Note 7 is likely to be same as it is in China. In China, Redmi Note 7 (3GB RAM + 32GB storage) is priced at CNY 999 (Rs 10,500) while Redmi Note 7 (4GB RAM + 64GB storage) is available for CNY 1,199 (Rs 12,400). The top-end version of Redmi Note 7 (6GB RAM + 64GB storage) is being sold at CNY 1,399 (Rs. 14,500). The much-anticipated Redmi Note 7 is expected to hit the Indian market soon after an overwhelming response it received in China since its launch in January this year. However, no exact date of the smartphone’s launch has been announced yet by the company but its India chief Manu Kumar Jain has hinted that the smartphone might be launched in India by February end. 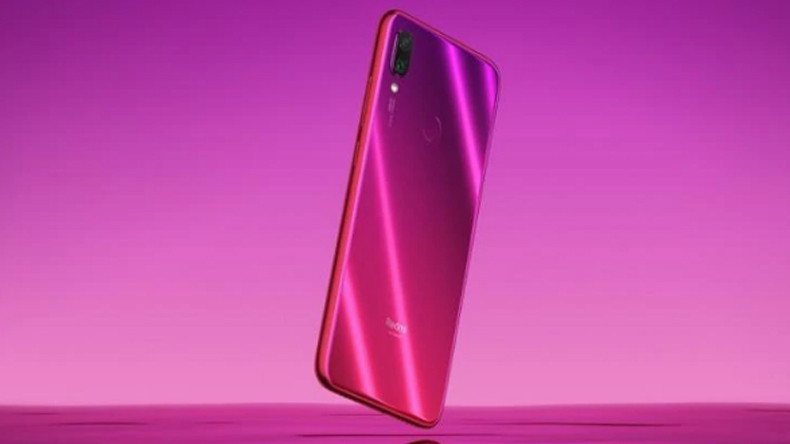 Redmi Note 7 is the first smartphone by the company ever since it was made a sub-brand by Chinese mobile manufacturing giant Xiaomi. What will be the price range of Redmi Note 7 in India? Which Redmi Note 7 variants will be available in India? As per reports, Redmi Note 7 will be initially launched in two variants: 3GB RAM + 32GB storage and 4GB RAM + 64GB storage. It is being speculated that the higher model of 6GB RAM + 64GB storage might be rolled out in the Indian market at a later date. What are the specifications of Redmi Note 7? There will be not many changes in the hardware of Indian model from Chinese model. The dual-SIM (Nano) Redmi Note 7 is expected to have a 6.3-inch full-HD+ (1080×2340 pixels) LTPS display with 19.5:9 aspect ratio, Corning Gorilla Glass 5, and 2.5D curved glass protection. It will be powered by the 2.2GHz Snapdragon 660 octa-core SoC paired with Adreno 512 graphics, along with 3GB, 4GB, and 6GB RAM options. Internal storage will be set at 32GB and 64GB with the option to expand further using a microSD card slot (up to 256GB). What kind of camera will Redmi Note 7 have? The Redmi Note 7 launched in China has a dual-camera setup with rear one boasting 48-megapixel Samsung GM1 sensor with f/1.8 aperture along with another 5-megapixel sensor. To take crystal clear selfies, a 13-megapixel sensor has been provided at the front. What colours will be available in Redmi Note 7 in India? Reports say Redmi Note 7 will be available in Red, Black and Blue colour options.